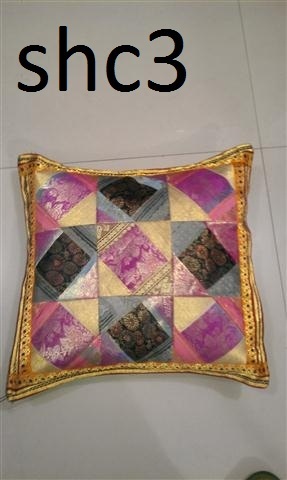 Leveraging on our state-of-the-art infrastructural unit, we have been a reputed manufacturer of Cushion Covers to our highly esteemed clients. 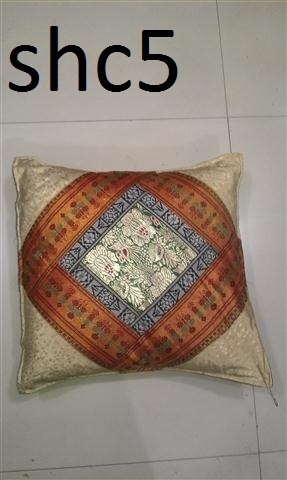 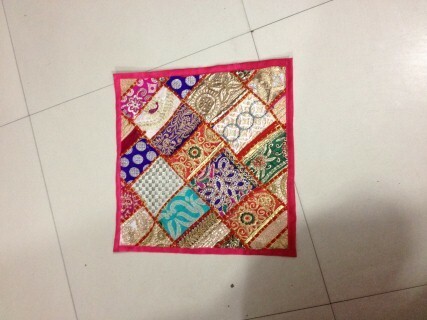 Our range comprises of Cotton Cushion Covers, Embroidererd Cushion Covers, etc. 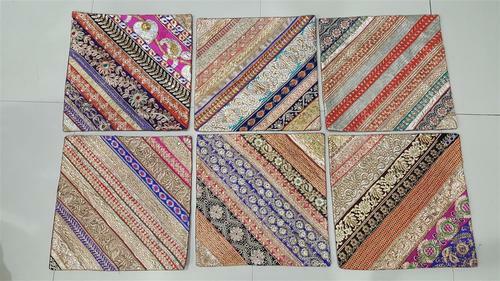 They are used at homes, hotels, offices and various other places to decorate the interiors. 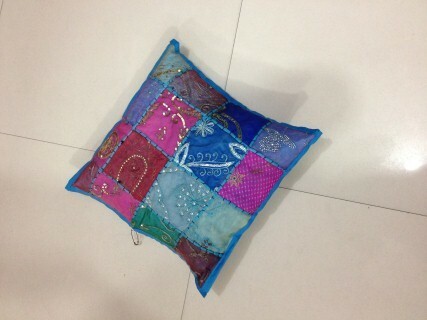 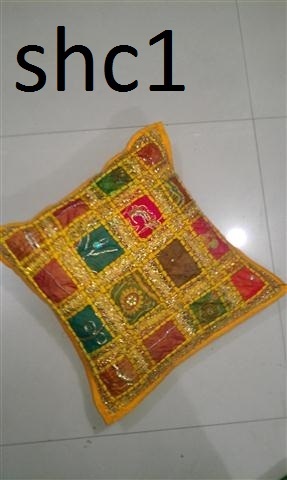 These Cushion Covers make use of qualitative fabrics for designing in various colors and patterns. 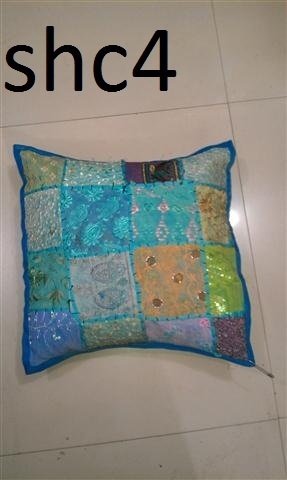 This makes them durable, qualitative, elegant and easy to wash. Clients can avail these covers from us at pocket- friendly prices.